This section of the website is for all the parents and carers of children currently at our school. 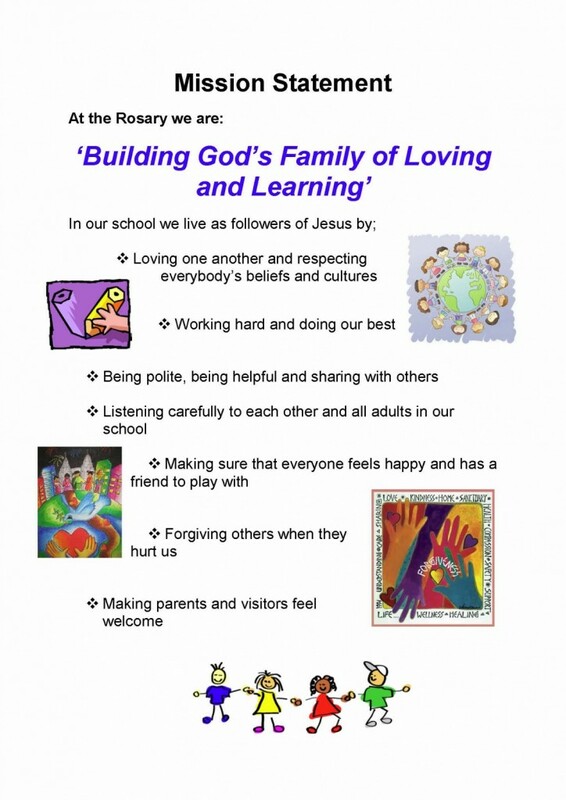 It is intended to help answer all those questions about everyday life here at Rosary – from school lunches to school uniform and lots more. If there is anything else we can help you with – please do not hesitate to contact us here or pop in and see us anytime!